Heads up stargazers, there are three cool things to watch for in the night sky this coming week. We will see a lunar eclipse, supermoon, and blue moon. On January 31 there will be a total lunar eclipse. It will also be a blue moon and a supermoon. 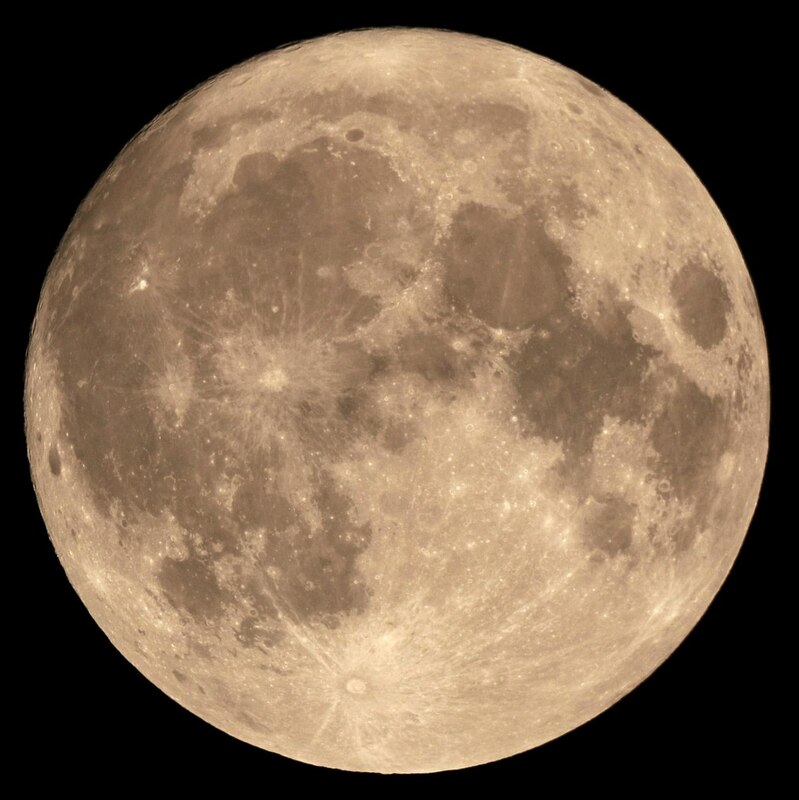 A blue moon is a second full moon in a calendar month. Those in the western United States will have the best chance to see it. It begins at 5:51 a.m. on Jan. 31.